Do you have unwanted or hazardous trees that need to be cut down and removed? Add beauty and curb appeal by keeping your trees trimmed and shaped. Are tree stumps in the way of your landscaping? Let the Pros help! We pride ourselves on prompt, friendly and respectable service. We proudly serve the Bay Area Communities with the highest quality tree care. With a no pressure approach, we simply present the information needed to choose the service that best suits your needs. Safe professional prompt service by our team is our pledge to each and every client. Our desire is to provide the highest quality tree care to our clients and our community while setting the standard for professional tree care. 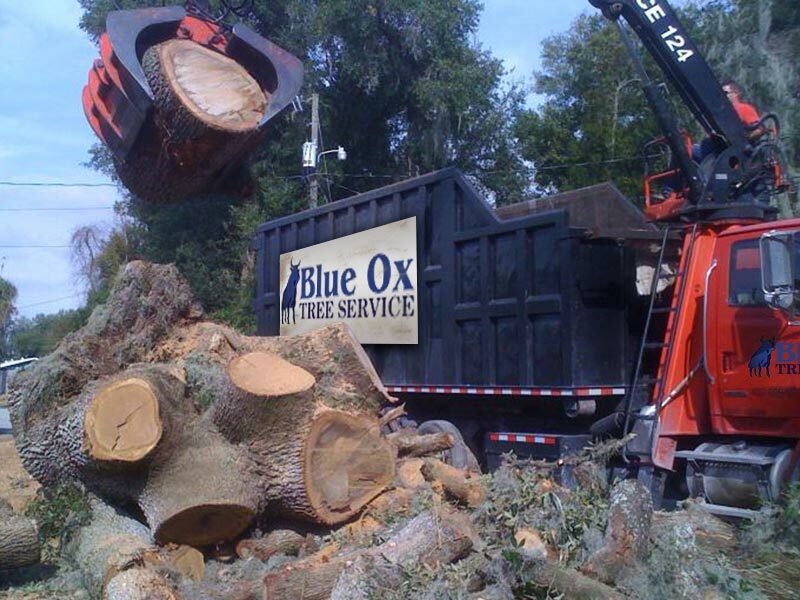 At Blue Ox Tree Service we believe that the trees of central Florida enrich all the lives of those lucky enough to be here. It is our mission to provide the highest quality of tree service to our customers at reasonable prices. As our company grows we will continue our commitment to excellence by providing our customers with quality tree care and sound arboriculture advice. 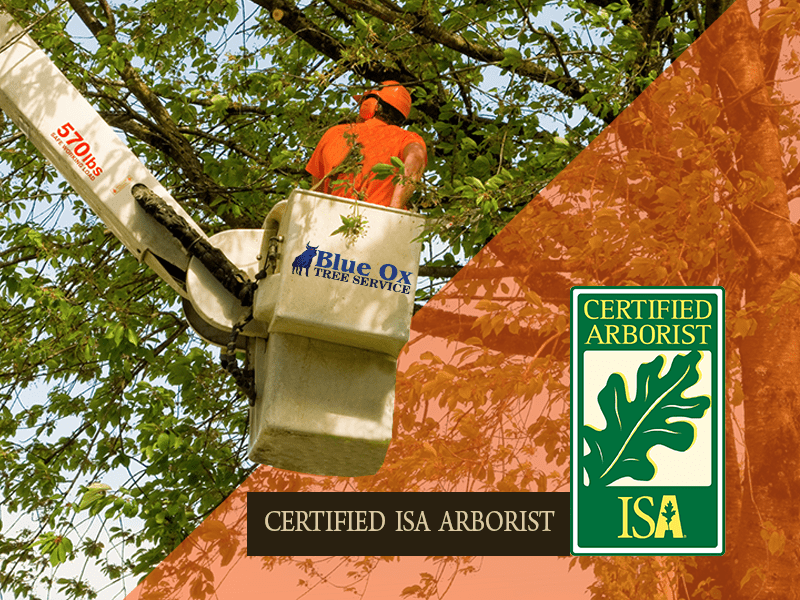 Through continuing education we will grow with our community and continue to enhance the landscapes of our customers using the latest techniques in the tree care industry. We hire only honest, trained, knowledgeable personnel in order to provide our customers with unmatched customer service. Whether working at commercial centers or private residences we conduct ourselves in a professional manner. We will maintain a safe working environment for our employees as well as the public. Customer satisfaction and the desire to do quality tree work is our foundation and driving force. We are passionate about the services we provide and strive to maintain and develop long term relationships with our customers and employees. 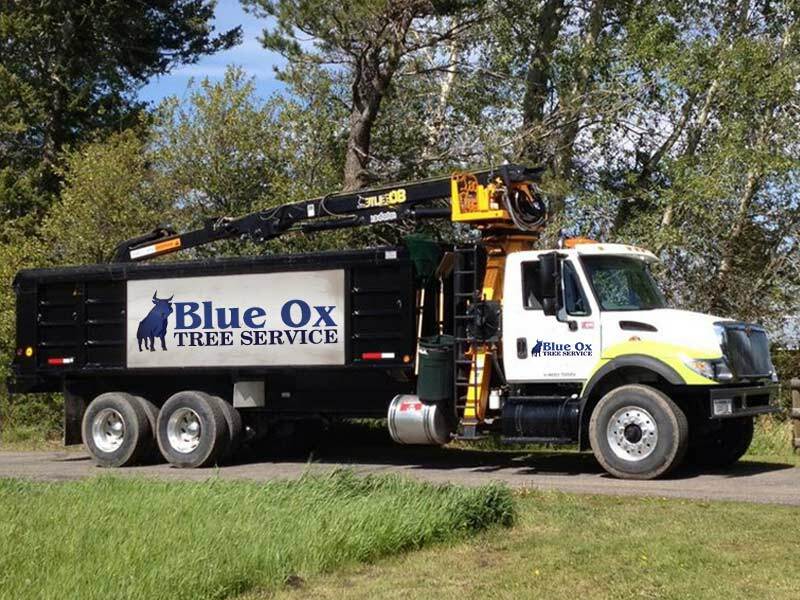 We embrace the notion that every person employed by Blue Ox Tree Service be part of our team. By working together as a cohesive unit we insure our customers satisfaction and the success of our company. 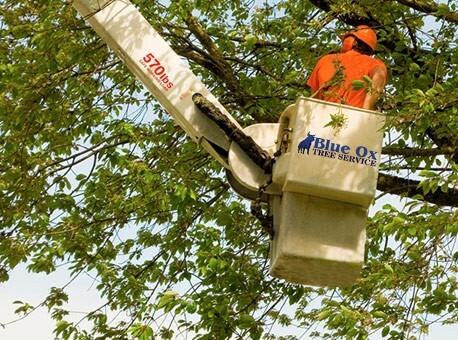 At Blue Ox Tree Service, you can rest easy knowing that we are licensed, insured, and protect all of our employee's through workers' compensation insurance.